Ash dieback is a fungl disease affecting Ash trees throughout Europe, It was first discovered in the UK in 2012 and has spread quickly throughout the country, affecting woodlands in a major way. 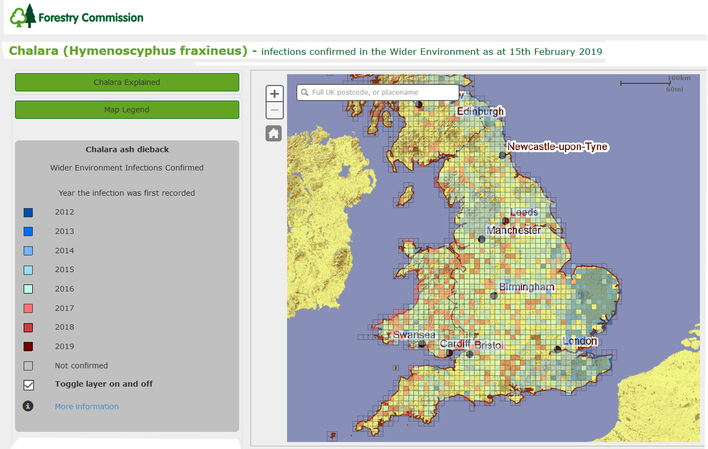 Issued in 2013 by the Forrestry Commission, the alert shows that the outbreak was initially confined to East Anglia and Kent, and serves as a chilling reminder as to how quickly fungal diseases can spread in our forrestry stock. 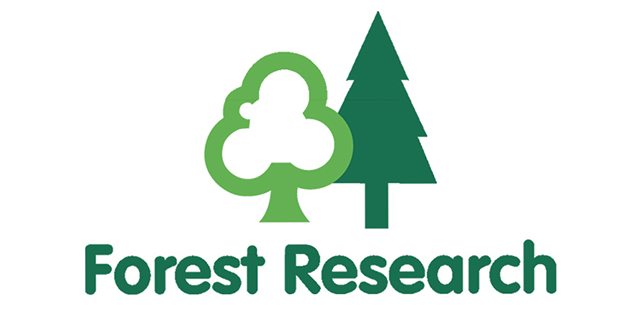 Published on the 7th August 2018, the forrestry commission are urging all members of the arborocultural industry to be vigillent and report any suspected sightings through it's Tree Alert reporting system.  If you suspect that your Ash trees are infected, or you have any other concerns relating to Ash dieback in Ash trees or other species, contact Cedardale Arboricultural Specialists, who will assess and report as necessary.